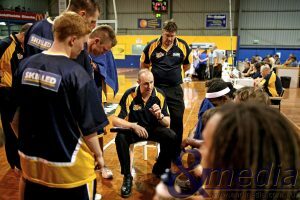 The Silver Lake Resources Goldfields Giants have received an early christmas present this week with the news that they have locked in two more pivotal pieces for their upcoming State Basketball League campaign with the return to the club of point guard Brandon Holloway along with import forward Jacob Holmen. 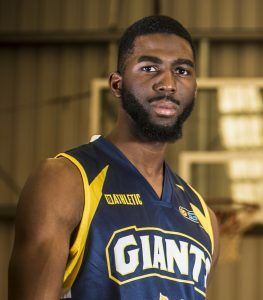 Holloway, a 183cm guard, returns to the Giants for his second season after recovering from a knee injury he suffered late in 2015 which saw him miss the entire 2016 SBL season. 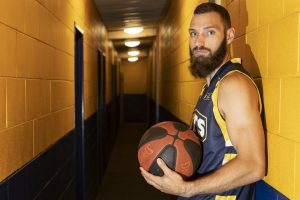 Holman, the Giants captain and club MVP in 2016 will return back to the Goldfields for his third SBL season after debuting with the Giants in 2015. 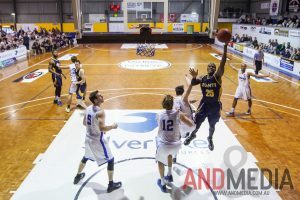 Over his 56 game SBL career, Holman has shown steady improvement, now boasting career averages of 24.8 points and 11.4 rebounds and 2.6 assists whilst shooting at 49% from the field. 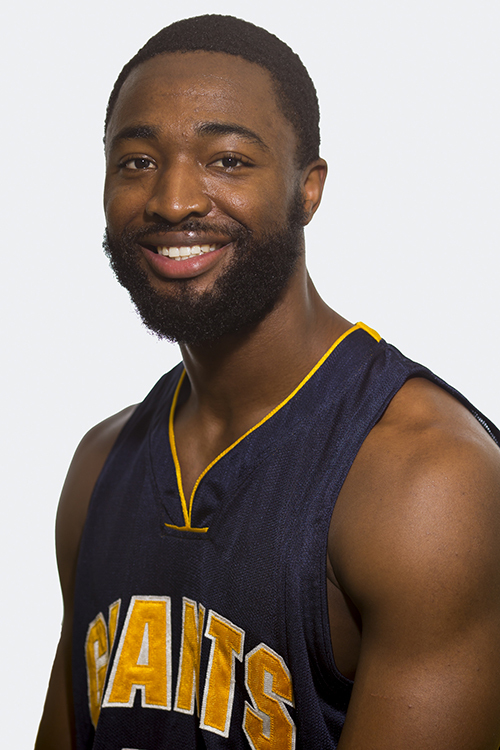 In 2016 he was 7th in the league in scoring average at 25.3 points, 4th in the league in rebounds at 12.5 per game and was top 10 in the MVP voting. 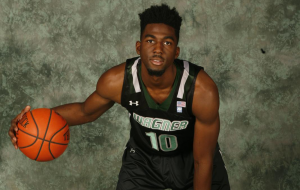 He was also named a starter and eventually captain of the Southern SBL Allstars in the league’s annual SBL Allstar game last June and was named SBL Player of the Week in Round 2. 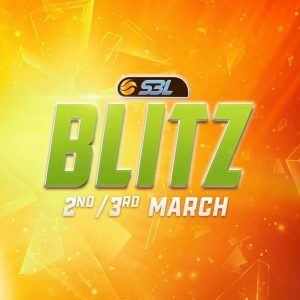 The return of Holloway brings back to the Giants much needed depth at the point guard position where as the starter in 2015 he averaged 7.2 points and 4.1 assists in just 26 minutes per game as he split time across the position with club legend Shamus Ballantyne during the clubs’ epic run to the playoffs. 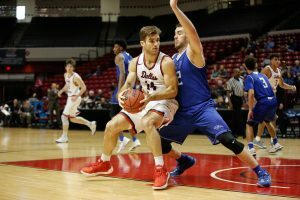 Whilst being known for his exciting, flamboyant play in scoring and basketball distribution which earned him the nickname “White Chocolate”, he was also one of the clubs more reliable outside shooters, hitting 39% of his three point shots for the season. 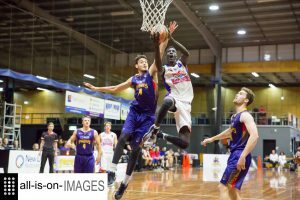 Since his return from injury, he’s been working out in Queensland with new Giants recruit Atem Atem, preparing himself for his return to competitive basketball. 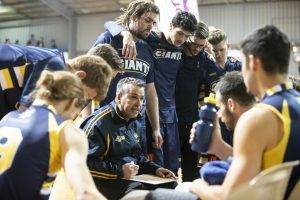 Both Holman and Holloway are due to arrive in Kalgoorlie in early to mid February to join the Giants in their pre-season campaign before the SBL Blitz tournament in early March. 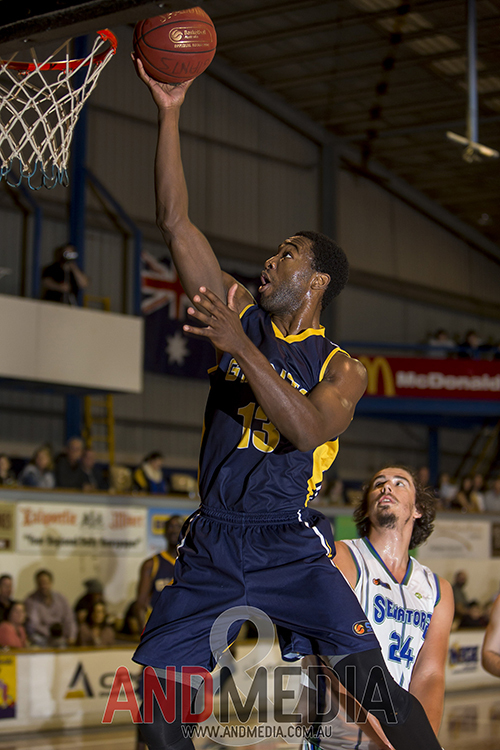 SBL All-Star – Started and captained the Southern SBL AllStars, scoring 21 points, 11 rebounds and 2 blocks. 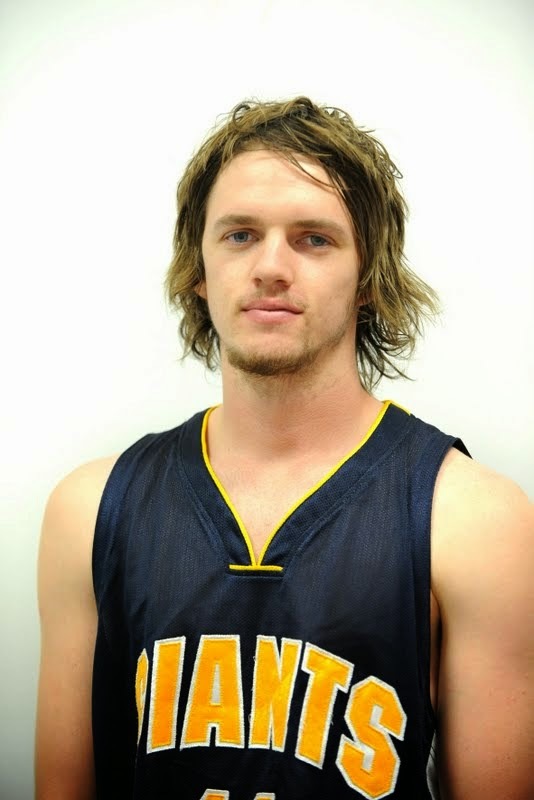 Led the Goldfields Giants in points, rebounds, minutes played, free throw % and blocks. 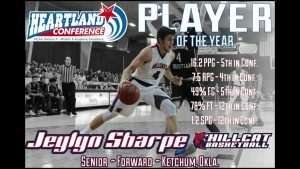 Was 7th in league in scoring, 4th in rebounds and 10th in MVP voting.